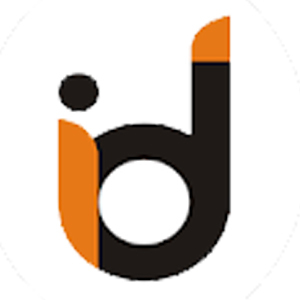 idsurv is a attendance marking app powered and designed by Transline Technologies Pvt. Ltd. 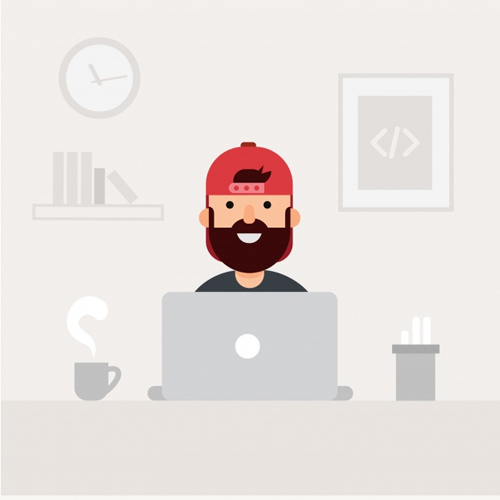 Employee Tracker Admin is a Tracking app for employer to check and track their employees. * App Having feature to see Absent/Present of all employees on main screen. * Individual/Multiple Date wise ,month wise reports facility are also there. 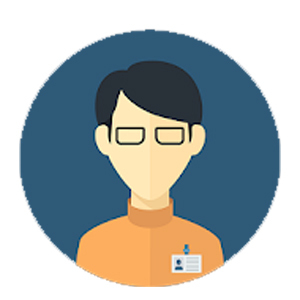 * Employee Tracker Is a very user friendly Mobile Attendance App For Field Employees . * AEmployee Mark their Attendance With Live Location. 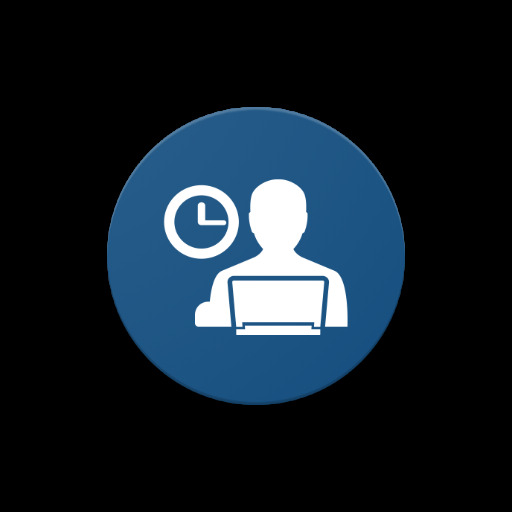 * Feature Of Out station attendance (Osd) Mark so that employer can track their employee with every punch. * Employee can see their Profile Details in the app main screen. 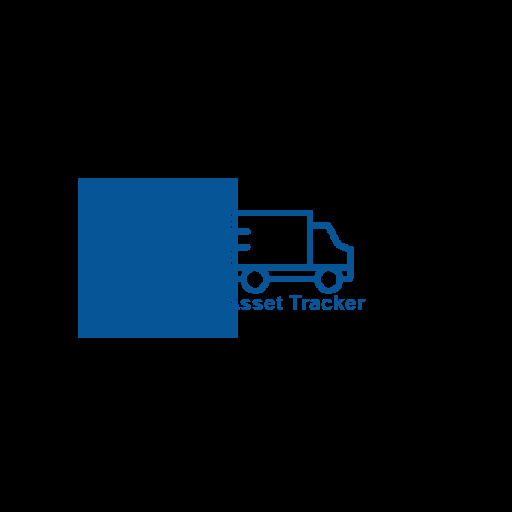 Asset Tracker real time location data helps achieve optimal vehicle utilization. * Customer locations are geo-coded and stored in a database. * Once an order is placed, the customer geo-code and delivery slot information are fed into Asset Tracker system. * Asset Tracker then creates a location marker on the map.